We pride ourselves on providing groups with a safe, affordable, and fun charter school bus service in the southeast Wisconsin area. If you need to book a charter bus, please contact our Johnson Bus terminal dispatch office closest to your charter trip location. To contact a terminal manager in your area, click here. Our goal is make your trip a great experience, starting with booking your trip with our office staff, and ending with our friendly, safe and professional drivers and well-maintained vehicles. Johnson School Bus maintains its buses at the highest standard, ensuring customer satisfaction as well as comfort on each of our charter school bus trips. Leave the driving to us! Door-to-door service with no parking hassle. When choosing a bus company to serve your needs, consider several important factors. Safety should be the number one concern. Johnson Bus is extremely proud of its long-standing safety record - our fleet achieves nearly perfect annual State Patrol inspection records, and consistently ranks among the highest in approval ratings in Wisconsin. 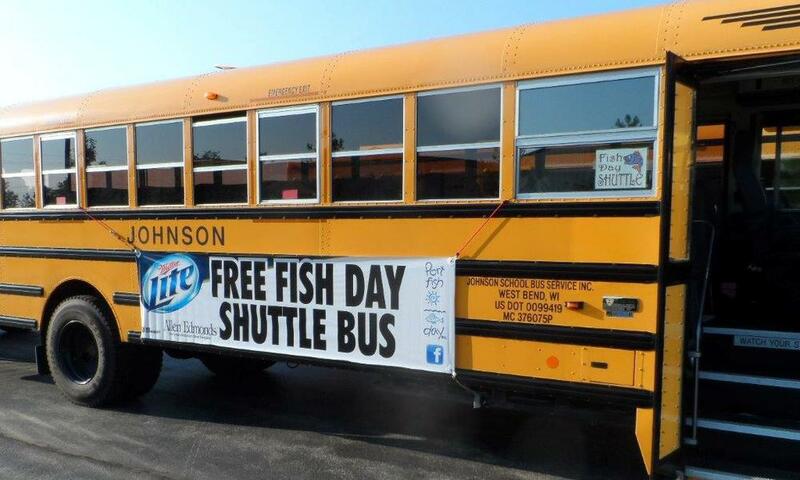 Johnson Bus is extremely competitive in charter pricing - school buses are an economical choice to fit your budget. Remember - the journey is half the fun!